TAMAÑO “BIG” TOSTADAS LENTAMENTE CON UN TOQUE DE SAL, PARA DISFRUTAR A LO GRANDE. 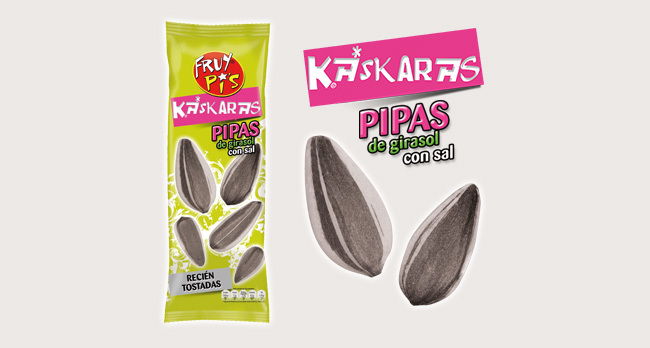 SABROSAS PIPAS AMERICANAS CON UN PUNTITO DE SAL. 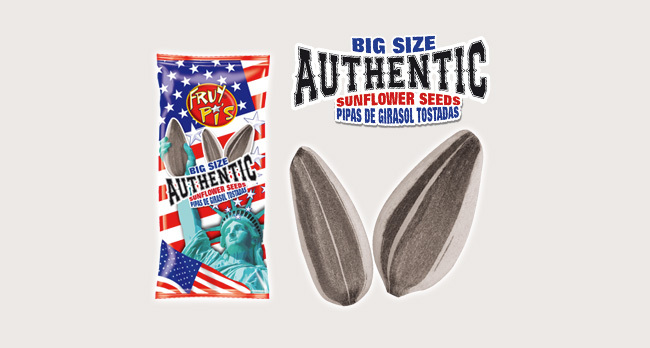 PIPAS DE GIRASOL TOSTADAS LENTAMENTE AL PUNTO DE SAL. 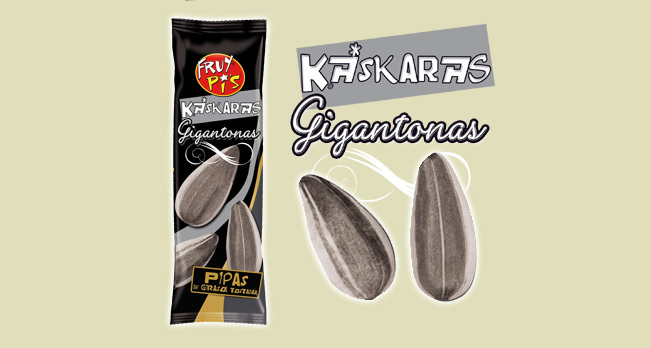 ¿A QUE NO PUEDES COMER SÓLO UNA?